Tired of ramen in a cup? 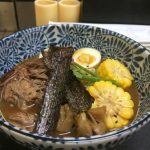 Then get ready to savor the flavors of traditional ramen at our monthly Ramen Night at Blue Bamboo! 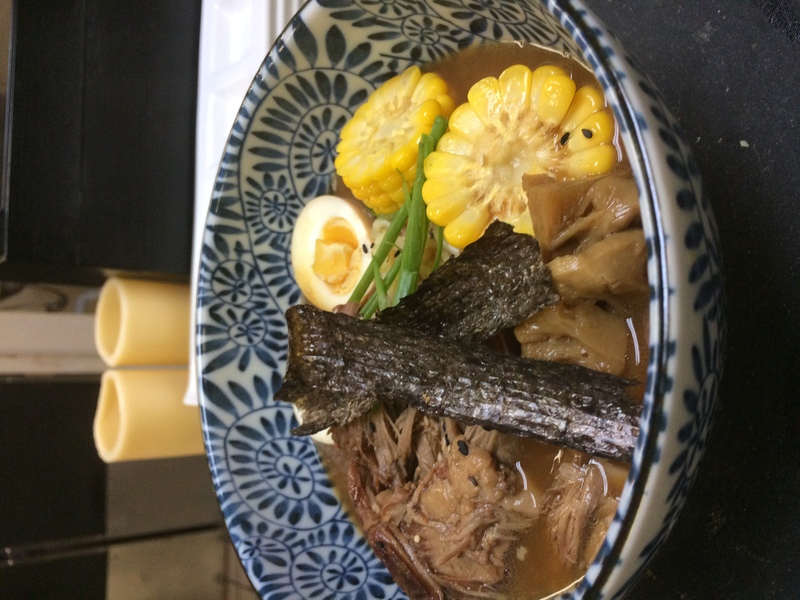 During this special event, we offer a la carte service of ramen and izakaya favorites. Our soul-soothing soup is best with company so grab your friends and family and come hungry! During every Blue Bamboo Ramen Night, we offer a choice of 3 broths, ranging from mild to full-flavored, and offer fresh ramen noodles. Sides such as Togarashi edamame and Karaage chicken are offered as delicious starters or sides. Call us to reserve your bowl today!